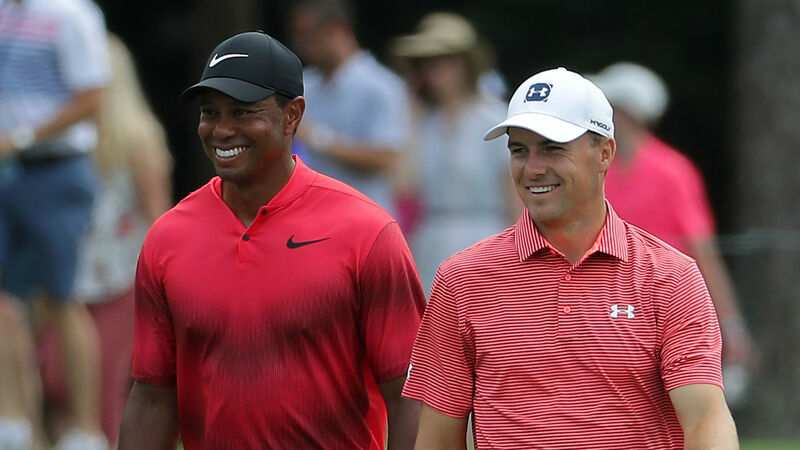 Tiger Woods’ return to being a major championship contender was no fluke, according to deposed Open champion Jordan Spieth. Woods has shown glimpses of promise this season after returning from knee and back surgery, but challenging on the biggest stage has been a step too far. That all changed at Carnoustie, though, with Woods briefly holding the outright lead Sunday before Francesco Molinari came through to take victory. While some might have been surprised to see the 14-time major winner at the top of the leaderboard again, Spieth was not. “This wasn’t a fluke,” he told reporters. “I think we’ve seen that throughout the year. “And he wouldn’t tell you, but he’s human, and experiencing that kind of pressure that he would have felt leading The Open on a Sunday is no different than anybody else, especially having not experienced it for so long.